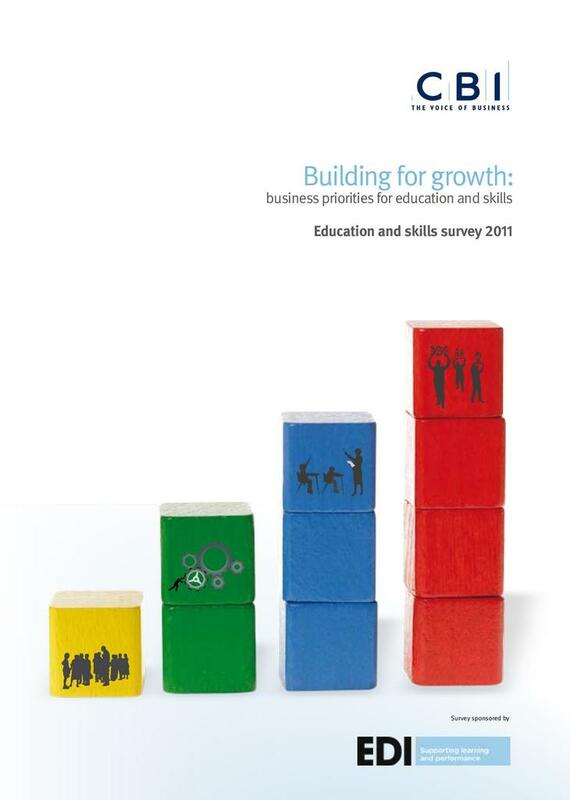 This education and skills survey by the CBI was published in 2011. The survey looks at the "skills base of the nation" and whether the vocational skills needed by business and industry are being offered by students progressing from compulsory education. This survey records a significant response from employers and government with investment in training, for example in the work-based apprenticeship programmes which are being offered by increasing numbers of employers. However, the survey also highlights concerns about low levels of numeracy and literacy skills of many school and college leavers and the need for vocational training programmes to provide the right training and teach the skills needed for the workplace.